Charlie Bucket loves CHOCOLATE. And Mr Willy Wonka, the most wondrous inventor in the world, is opening the gates of his amazing chocolate factory to five lucky children. It's the prize of a lifetime! 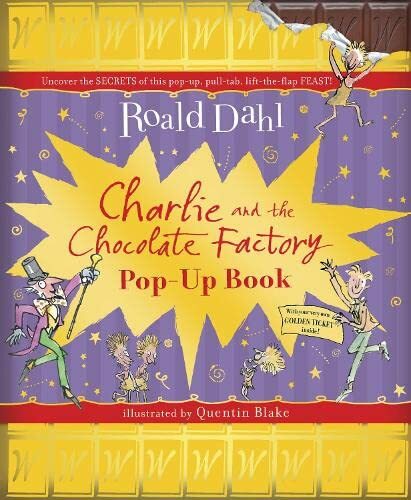 Gobstoppers, wriggle sweets and a river of melted chocolate delight await - Charlie needs just one Golden Ticket and these delicious treats could be all his. Now YOU can step inside and see for yourself! 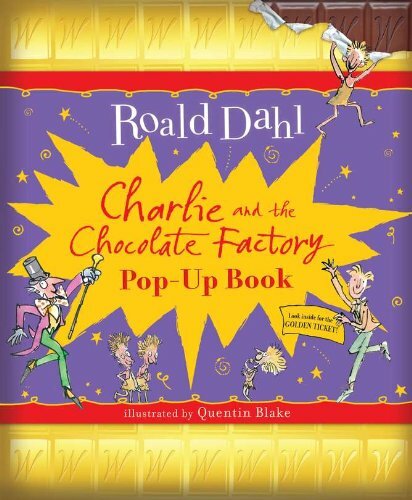 This is your Golden Ticket to explore Willy Wonka's AMAZING world with this unique pop-up edition of Roald Dahl's much-loved story.